Five Labour councillors in Middlesborough have resigned from the Labour group, accusing them of racism and being morally bankrupt. 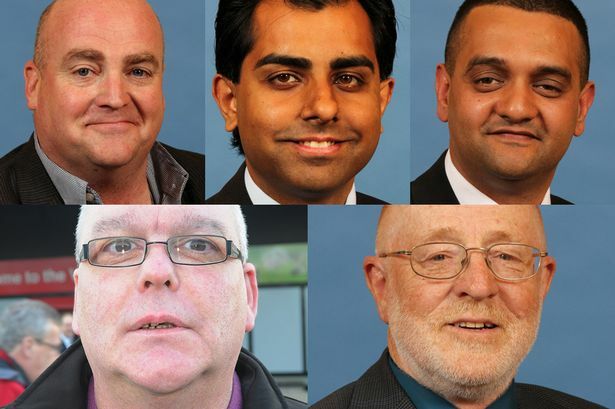 Cllrs Len Junier, Pervaz Khan, Sajaad Khan, Derek Loughborough and John McPartland have all cited various reasons for resigning and have formed an independent group on the council. The most damning accusations come from Cllr Kahn who accused the Labour group of being racist and Cllr McPartland who described the Labour group as "morally bankrupt".